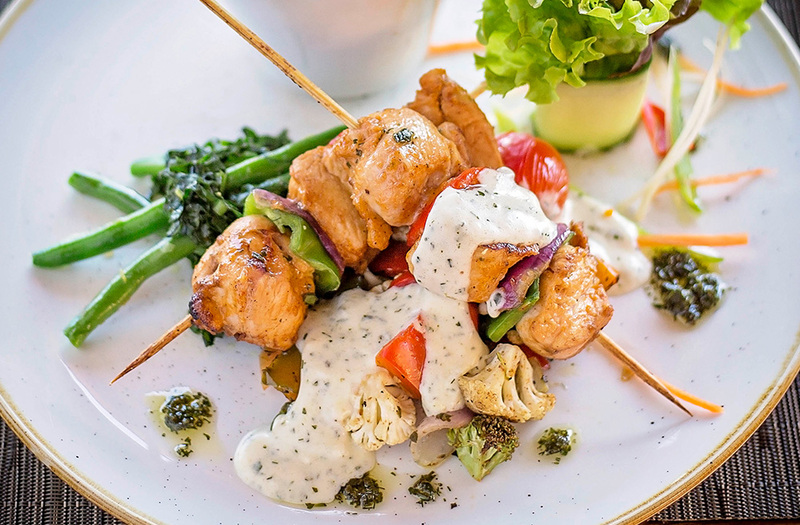 The award-winning MaKuwa-Kuwa Restaurant at the Victoria Falls Safari Lodge, is widely-known for its unrivalled views overlooking a wildlife-rich waterhole. 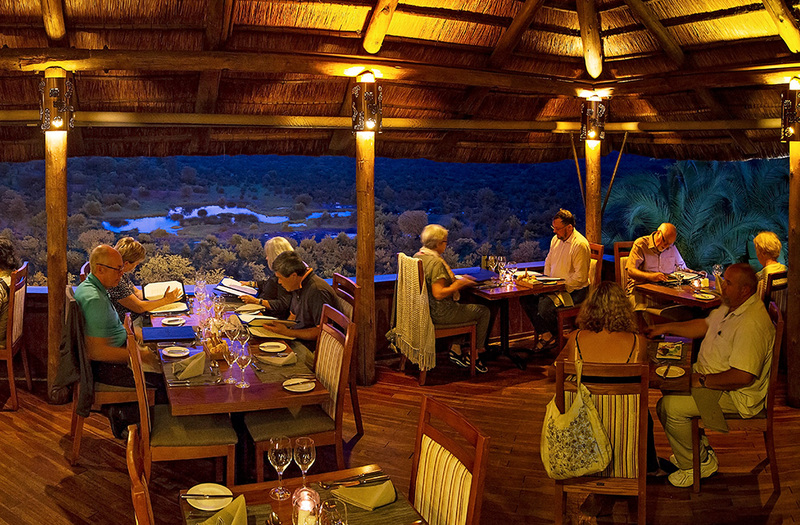 This award-winning restaurant is open on three sides and overlooks the waterhole at Victoria Falls Safari Lodge, offering a unique opportunity to view elephant and other wildlife as you enjoy your meal – truly some of the finest dining in Victoria Falls. 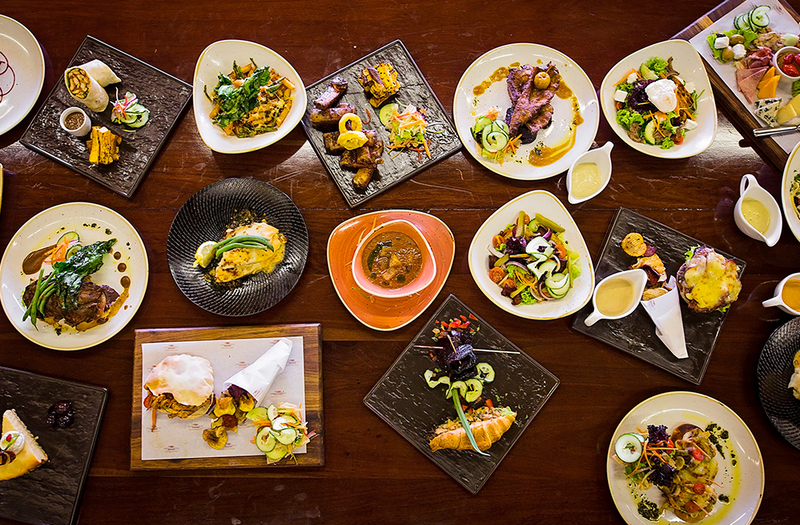 The a la carte dinner menu features local produce incorporating global trends, such as coconut crusted bream fillet, slow cooked coffee infused beef short ribs and spicy okra and paneer masala; while the lunch menu offerings include pulled pork taco, the popular lodge burger in a sweet potato bun and a chicken and mushroom pot pie. 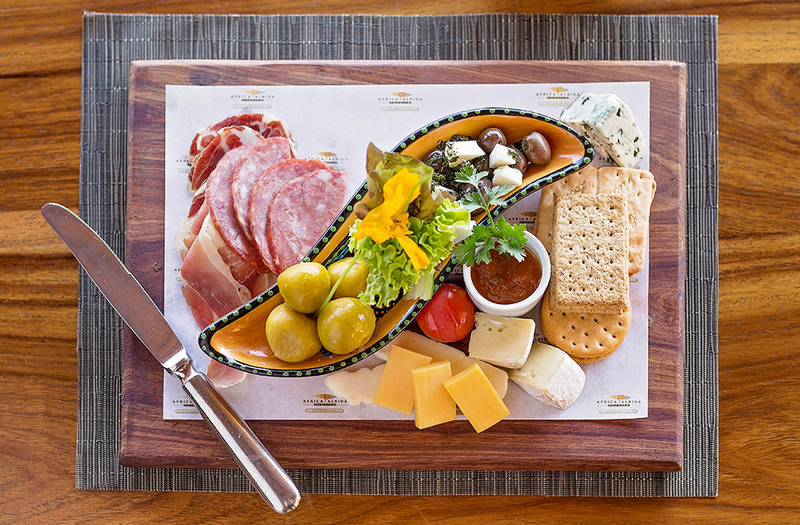 Breakfast consists of an extensive continental buffet and an a la carte selection of cooked dishes, such as the ‘Livukile’ breakfast of soft poached eggs on toasted brown bread, with honey glazed ham and grilled tomato topped with hollandaise sauce. 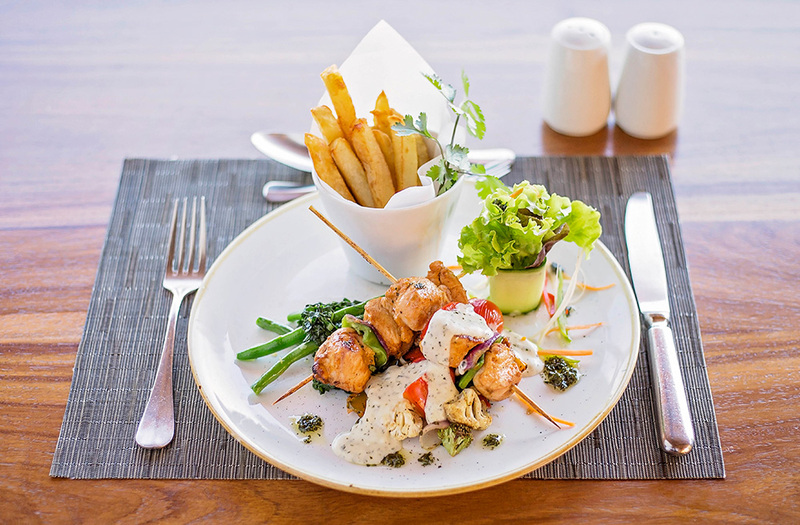 MaKuwa-Kuwa Restaurant is open for breakfast from 6.30am to 10am, lunch from 12.30pm to 2pm and dinner from 7pm to 10pm. 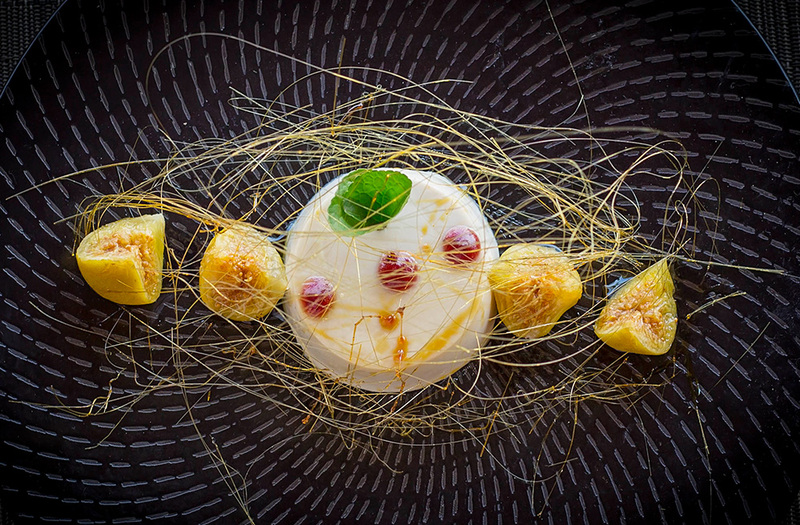 Bookings are essential for dinner. The dress code is smart-casual. 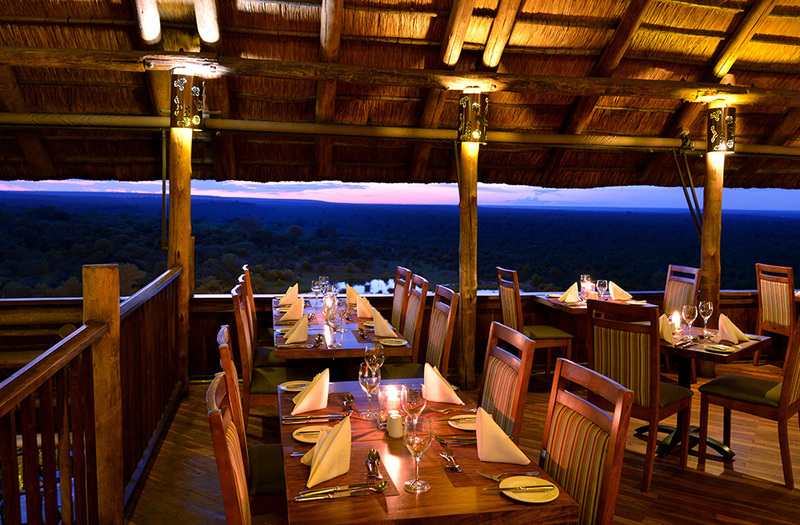 Experience true luxury in our exclusive new Victoria Falls Safari Club hotel.